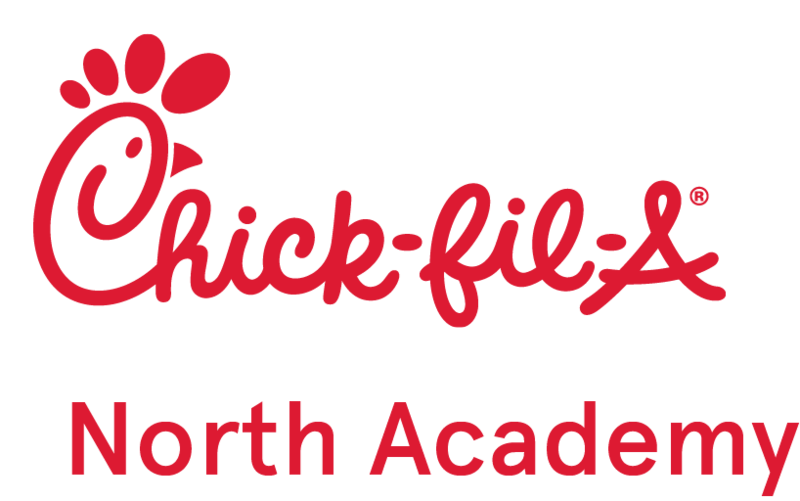 The 3rd Annual Chick-fil-A® Family 5K in Fountain, Colorado, scheduled on Saturday, June 16, 2018, at John Metcalfe Park in Fountain, CO, will celebrate the anniversary of the Grand Opening of Chick-fil-A Fountain. People of all ages and skill-level will gather from all over the Colorado Springs area to celebrate fitness, family and community. And let’s not forget the cows! The event features a 3.1 mile (5K) run/walk as well as a 1-Mile Fun Run for children ages 8 and under. In addition to the race, participants will have the opportunity to shop samples from our vendors, enjoy some local entertainment and have some fun at Community Fest. All race participants will enjoy this free community event hosted by Cross Creek Church. Community Fest features free food, bounce houses, vendors, and more! The event will be open until 1:00 PM. 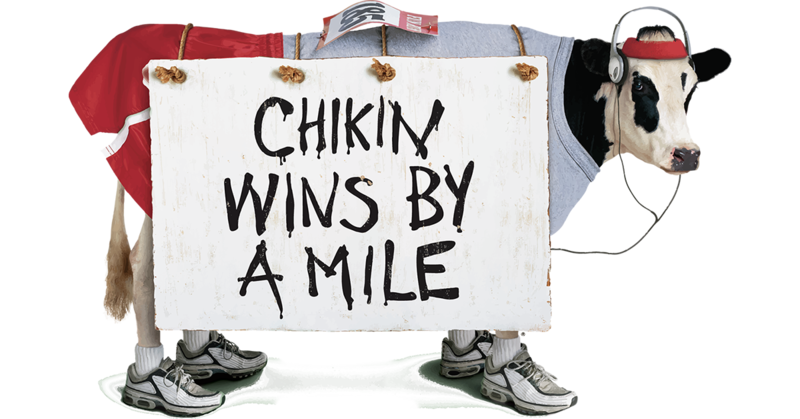 When you run/walk the Chick-fil-A® Family 5K, your participation benefits Pikes Peak Suicide Prevention. Pikes Peak Suicide Prevention serves the entire El Paso County area by working to reduce suicide rates among children, teens, adults and military. They offer numerous services including support/education groups for people with thoughts or actions towards suicide, support groups for family and friends, and long-term care through Suicide Anonymous. Pikes Peak Suicide Prevention is active in our community’s schools and military bases. Please join us in the fight against suicide in our community. Click here for the race schedule.